Paul's Blend is one of the award-winning roasts from our 2017 Roaster of the Year prize. With so many great coffees to showcase our work here at Thanksgiving Coffee, Roastmater Jacob Long chose to present the Roaster of the Year judges with a few of our freshest coffees: the vibrant and rich Kenya Nyeri Peaberry, floral Ethiopia Yirgacheffe, and the beloved fruity-chocolatey Paul’s Blend. I prefer cashew nuts to walnuts. My favorite fruits are apricots, mangos and blueberries. An oaky Cabernet is my favorite red wine, preferably from Mendocino County. Red hoppy ales make me happy too. 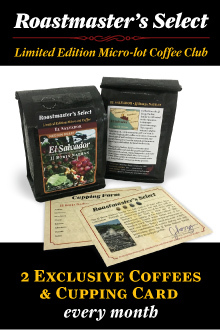 When it comes to coffee, I choose to drink a brew that reflects my favorite fruits, nuts, chocolates and wine. That's why I created this blend. When you sip it, think blueberries and their sweet/sour notes will magically appear to please your palate. 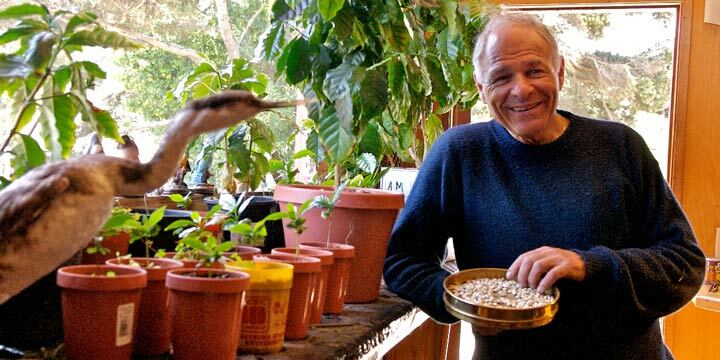 Organic coffee, created by our co-founder and CEO, Paul Katzeff. Available in Whole Bean or Ground: auto drip, french press, espresso or percolator. From Anonymous of Cincinnati, Ohio on 10/20/2017 . Excellent blend, highly recommended. Light-medium roast. From Jerry Jones of oakland, California on 10/10/2017 . 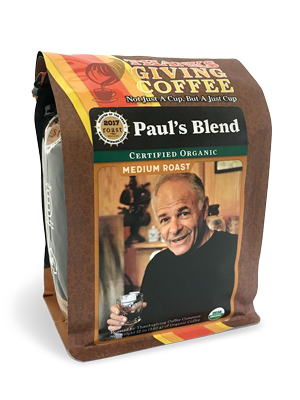 Retirement years have become even more enjoyable since I was introduced to Paul's Blend. My awareness of Thanksgiving Coffee started with weekend in Mendocino a few years ago. Every year we return to Mendocino and Thanksgiving Coffee. Now , thanks to online ordering, everyday I can sit down with a cup of Paul's Blend and the SF Chronicle ipad edition and feel like I'm back in Mendocino. From Paul Fourt of La Honda, California on 10/7/2017 . The name caught my attention. So I bought it, tried it. From Kory of Portland, Oregon on 10/7/2017 . I would highly recommend this unique and satisfying blend. Truly one of the best blends I have ever tasted. It has a nice nutty and chocolatey flavor and is also sweet and smooth. 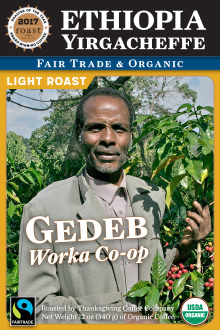 This is a great coffee to start your day with. From Mary Fouts of Pleasant Hill, California on 10/22/2013 . A distinctive and original blend. A sophisticated brandy nose and finish; lively, fruity mouth. 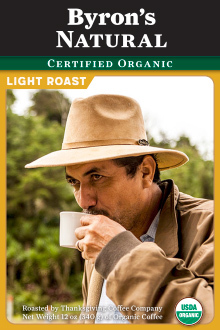 The light to medium roasts enhance the beans' flavors. Delicious. 12oz Bag: $1.21 an ounce. 5lb (80oz) Bag: $1.01 an ounce.